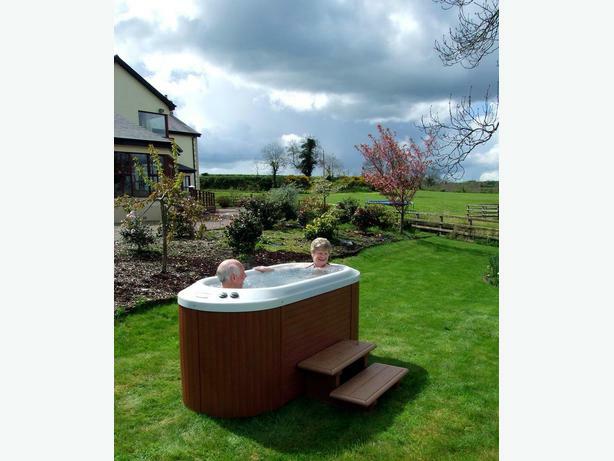 Nordic Hot Tubs from The SoakHosue offer the most attractive small hot tubs in the industry! 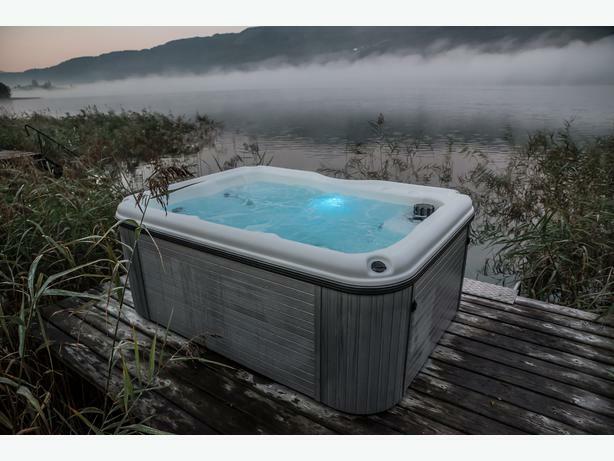 The Soakhouse has the only Jacuzzi certified technicians in this region. 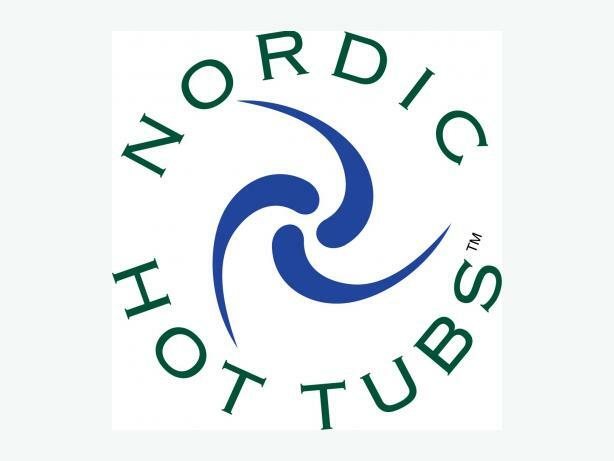 The SoakHouse is an authorized dealer for Jacuzzi & Nordic brand hot tubs. Being an authorized dealer gives you assurance of the highest standards in the industry. 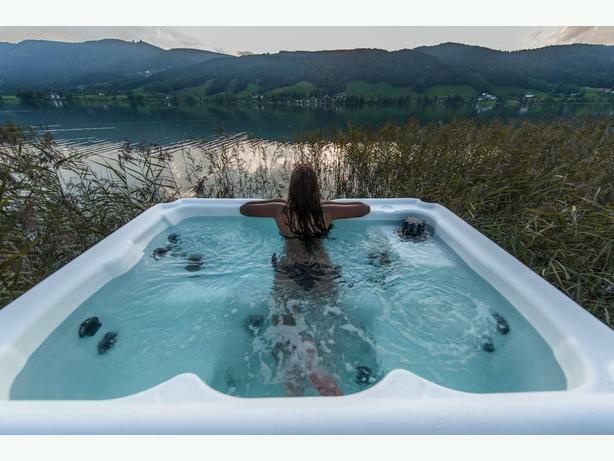 Anything else is just a hot tub! 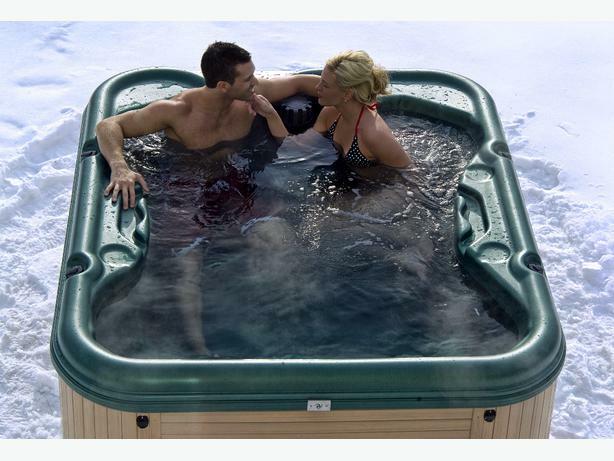 The right tub at the right price from the best team makes your soaking enjoyment a great decision you'll never regret!